The Greenway: is set on the old Waterford to Dungarvan railway and was opened on September 23rd, 2016. from Waterford to Dungarvan there is 45km of Greenway that is for walkers and cyclists only. 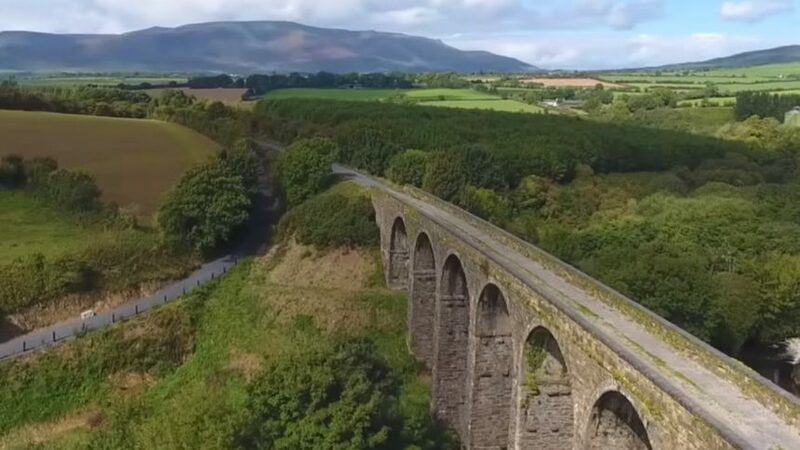 Suir Valley Railway: Experience the beauty of the Suir Valley from a period carriage and take in the wonderful panoramic views of the River Suir. This is a family-friendly railway. Beaches close by: We have three lovely beaches within a 15-minute drive of our home – Tranmore, Boatstrand and Annestown Beach. House of Waterford Crytal: is just 13 minutes away from our home. Take a guided tour of the factory and see first hand all areas of traditional crystal production. Visit the showroom and see the world’s largest collection of crystal. Mount Congreve Nursery and Gardens: is just a six-minute drive away and is ultimately famous for being the home of one of “the great gardens of the World”.